Across the country, states are reorienting their economic development strategies around talent attraction, retention, and development. As the largest producer of Indiana’s nurses, teachers, dentists, IT professionals, surgeons, lawyers, and police officers of any Indiana college or university, Indiana University plays a major role in supporting the state’s talent strategy. But just producing more graduates is insufficient. Fast-growing sectors like finance, information technology, health care, business services, education, and government are education-intensive, demanding both knowledge-based and applied skills. The Office of the Vice President for Engagement helps to facilitate opportunities for applied-skill development by building partnerships that can lead to internships, guest speaking on campus, capstone projects, or other types of career exposure. 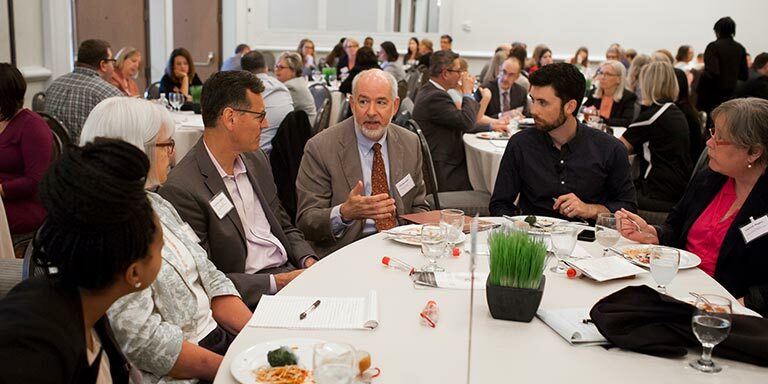 Learn about some of the ways Indiana University develops talent in business and law. The Office of the Vice President for Engagement hosts Education-to-Employment (E2E) Convergence, an annual forum that brings together employers, policy makers, and higher education institutions to identify ways in which we can work together to promote career awareness and skills development opportunities for Indiana college students. By convening all those with a vested interest in developing Indiana’s college graduates, we can advance the types of partnerships that help ensure that graduates enter the workforce with the skills they need to be successful. An initiative of the IUPUI Office of Community Engagement, Professional Development and Corporate Education provides professional development classes and certificates, customized training, workforce development seminars and conferences, and related consulting and research. The P–16 Center for Research and Collaboration facilitates partnerships that lead to improvement in education from prekindergarten through postsecondary education. The center’s overarching goal is to improve college access and success, especially for students from groups traditionally underrepresented in higher education. Several of the center’s funded projects focus on enhancing the foundational areas of mathematics, science, and technology education. 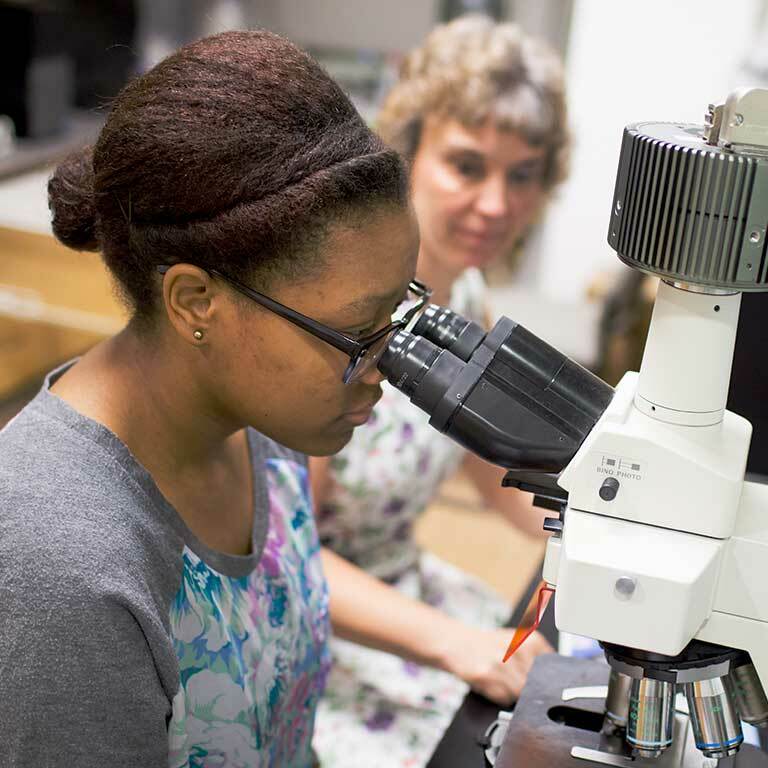 In 2015, IU received a $1.66 million, five-year grant from the Department of the Navy to develop a robust and innovative model to train diverse STEM researchers at IU, in partnership with an alliance of minority-serving institutions. This project will capitalize on existing strengths of the university’s academic departments; the nature of education at minority-serving institutions; an engaged, proactive faculty; and the university’s success in developing specialized research programs with diverse participants. The East Asian Studies Center offers programming for elementary school students and professional development for middle and high school teachers who are teaching students to speak and read Japanese or Chinese. Your current and future workforce is at IU. Find them through our internship programs and placement offices.